Congratulations Colleen! Be sure to send your postal address to me: nana.wintour@gmail.com & I'll send your prize out to you. Here's some of what Colleen won! October you are (almost) officially over. You were also a little bit outrageous, optimistic & outstanding (thanks Jenny!). Gosh it's hard thinking of adjectives beginning with 'O'. As I said yesterday October went so so quickly & so much was happening. Presents from Australia. Thanks Mum & Dad! Kikki K know their stuff. How quickly has October gone? So much has happened & all in such a short space of time. One downside of this craziness though is that the products in my makeup bag haven't really been mixed up a great deal this month. Mainly because I've been rushing here, there & everywhere but also because I haven't really acquired anything new. 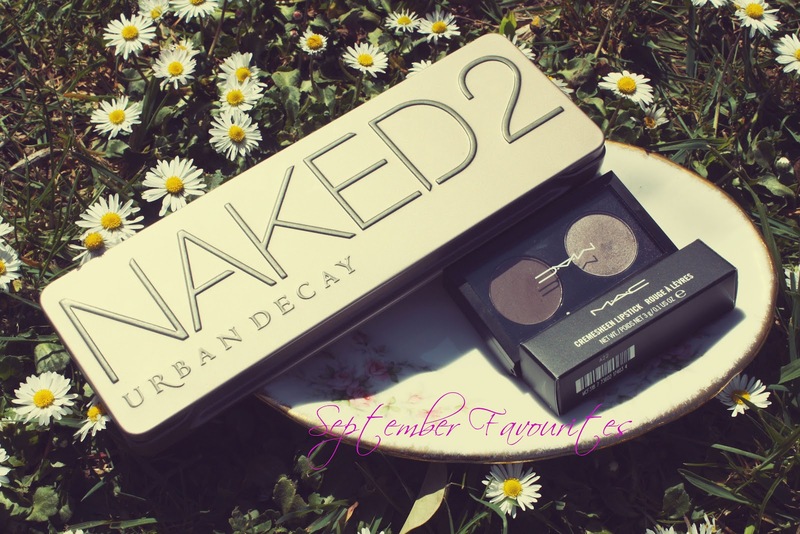 Never fear, I am ordering some new products next month so you'll hear about them in next month's favourites post no doubt! So as many of you will know I am a little bit obsessed, with Lush. *Ok, make that very obsessed with Lush. Most of their products smell amazing, they're all handmade (extra bonus points) & they are all organic with only vegan ingredients involved in their creation. If that doesn't leave you feeling good then I don't know what will. 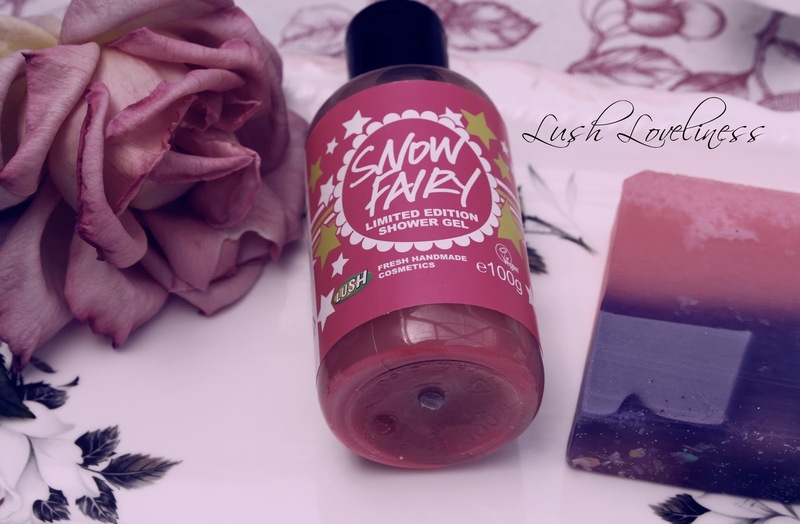 Anyway, a couple of weeks ago the Lush Christmas Products arrived in stores! As someone who only recently jumped on the Lush bandwagon this was an extremely exciting discovery to make. There is a wide range of Christmas products available including; cleansers, shower gels, bubble bars, soaps...there really is something for everyone! Today I thought I'd share with you my Lush Christmas purchases so far. It really is hard to not buy everything from the collection at once! I love the ones which I've used & can see myself repurchasing them before the season is out, both for myself & as gifts for friends & family. Christmas Treats & A Pretty Rose. 1. Taylor Swift's new album! Since I bought my copy on Tuesday I've not been able to stop listening to it. If you love Taylor already then definitely buy RED. Even if you don't, now may be the time to buy this album as her songwriting is starting to drift away from the more high school diary entry music she is known for. 2. Nail time! As I'm sure many of you know I love nail art & getting my nails done, partly because I find it relaxing, partly because I am rubbish at painting my nails. This time I opted for a pink & purple manicure with gold glitter accents. Oh & plenty of stars, stripes & hearts. See it here. 3. Tomorrow afternoon. No more exams & no more University for a month. In other words, tomorrow afternoon will best be summarised by the word 'celebration'. 4. North Pole Soap from Lush it smells like chocolate with a hint of peppermint. It is also various shades of pink & glittery. I wish it was sold all year round. Pretty trees & walks in the sunshine=Love. Up until fairly recently I'd barely paid much attention to YouTube, aside from watching the odd music video or Ellen interview. 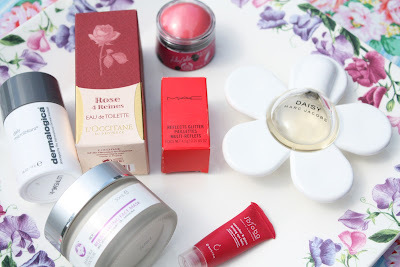 Now though I seem to have fallen down the rabbit hole into what can only be described as beauty vlog wonderland! It takes a while to get used to beauty vlogs sometimes, some people talk way too fast, others veer into infomercial territory, but I love them. They are the best way to learn makeup techniques, find out about products and even see how products look once (properly) applied. Today I thought I'd share with you four of my favourite beauty vlogs. These vloggers all also have regular channels too if you find yourself getting tired of beauty videos after a while. First up we have Fleur De Force. Fleur is a British Beauty Blogger/Vlogger. She posts a range of videos including; makeup tutorials, product reviews, her monthly beauty favourites & of course any shopping 'hauls' both beauty & non-beauty that she may acquire. She also has a vlog channel & every few months she vlogs every day for an entire month & also a bridal channel which she films with her sister. Fleur editing videos with her sister Hannah. "I feel old, but not very wise." 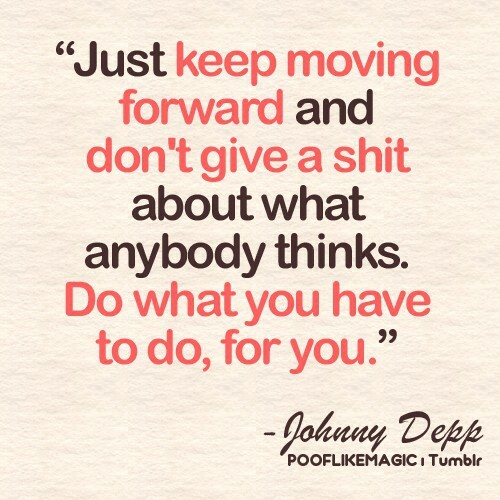 -Jenny in An Education. "It does not do to dwell on dreams & forget to live." -Albus Dumbledore. More words of wisdom after the jump! This time of year seems to be when I start wanting a new fragrance for summer & the new year. 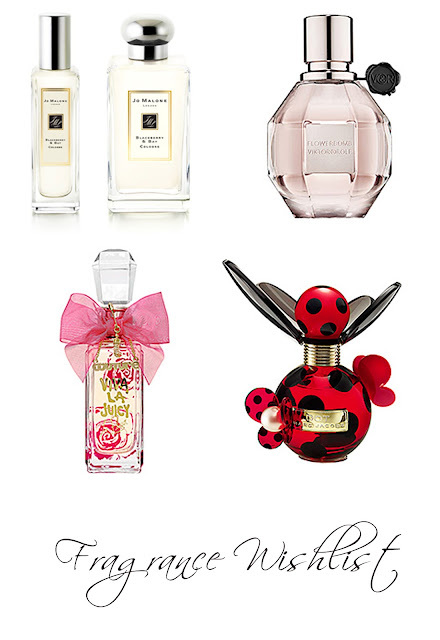 It also seems to be the time a lot of new fragrances make their way onto the market & onto countless Christmas lists. I'm currently trying to choose a new fragrance, so hard, #firstworldproblems & vice versa. It'll have to be from Duty Free or on sale though, I never buy fragrances full price. They are way too expensive otherwise! A Supercalifragilistic Spectacle: Mary Poppins In Review. Winds in the East, there's a mist coming in. Like something is brewing....and 'bout to begin. 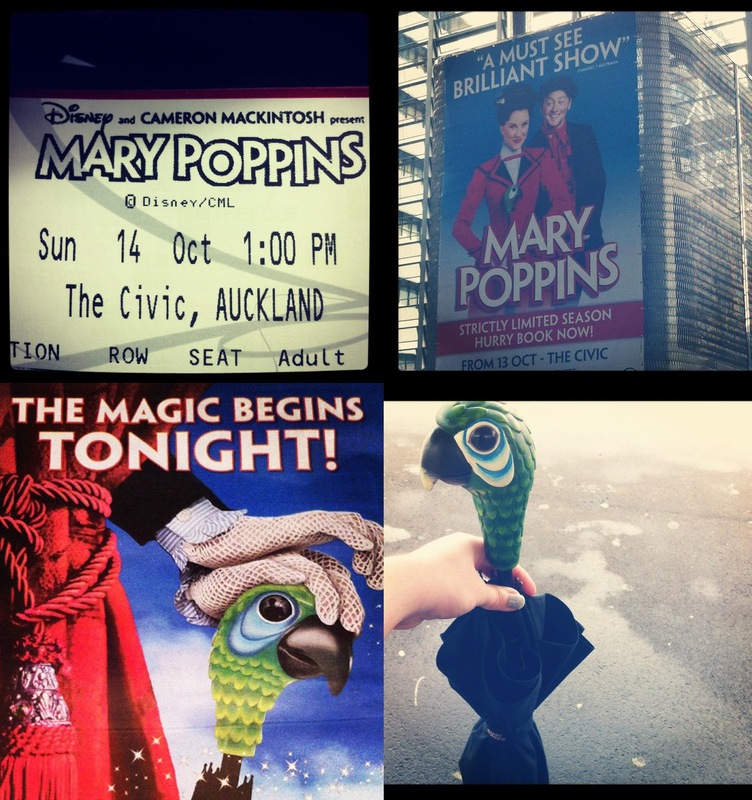 Well, Mary Poppins actually has now begun in Auckland, I just couldn't resist using that lyric. We went to the show last Sunday & loved it so I thought I'd do a post about it for you all. Instead of doing a traditional review I've decided to compile a list of 10 reasons why you must go & see Mary Poppins in Auckland. There really are more than 10 reasons though! And why exactly should you see Mary Poppins? 1. An afternoon at the theatre. 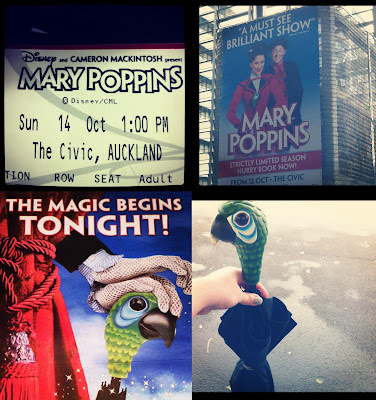 On Sunday I went with my brother & some family friends to watch Mary Poppins at The Civic. It was spectacular & I'll talk more about it in my review later on. I usually prefer evening shows but there is something about matinees which are rather lovely, in my opinion. 2. Cold drinks in the sunshine. This activity is best enjoyed with someone lovely. 3. Photo shoot fun! This week Britney was taking pictures for her Photography folio in the graveyard & the supermarket & I went along for the ride. Her concept was seriously cool, there was balloons, streamers & plenty of tulle. She'll be posting some of the photos on her blog when she's done so keep an eye out. 4. Ice Cream nails! I sadly don't have a photo but Company Magazine featured these in their August issue & they looked seriously cute. They'd be perfect for Summer if you're good at nail art. 5. Some Blog Posts I've been loving: Lady Melbourne's St Frock post, I am obsessed with that floral dress & Isaac Likes' post about trench coats & the costuming in An Education, one of my all time favourite films in terms of costuming. 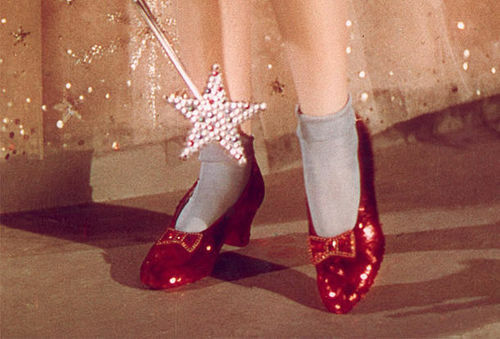 Ruby Red Slippers & Baby Blue Socks, I love this look! It's been a while since I've compiled a proper wishlist & the change of season seemed an appropriate time to start dreaming of new things again. There are definitely things on here which I won't ever dream of owning unless I win the lottery (ahem, Mulberry bag) but some I'd quite happily see joining my wardrobe & life in the not too distant future. Pictured: Miu Miu Flats, J.W. Anderson Dress, NARS Laguna Bronzer, Mulberry 'Alexa' Bag. I'd quite like all of the above but if I was to pick a favourite item from this list it'd have to be the Mulberry 'Alexa' bag, inspired by the one & only Alexa Chung of course. I need a decent sized handbag which is big enough to fit all my essentials in, but not so big that I can't find anything & this one would be perfect. Again, when I win Lotto this would be one of the first things I bought. 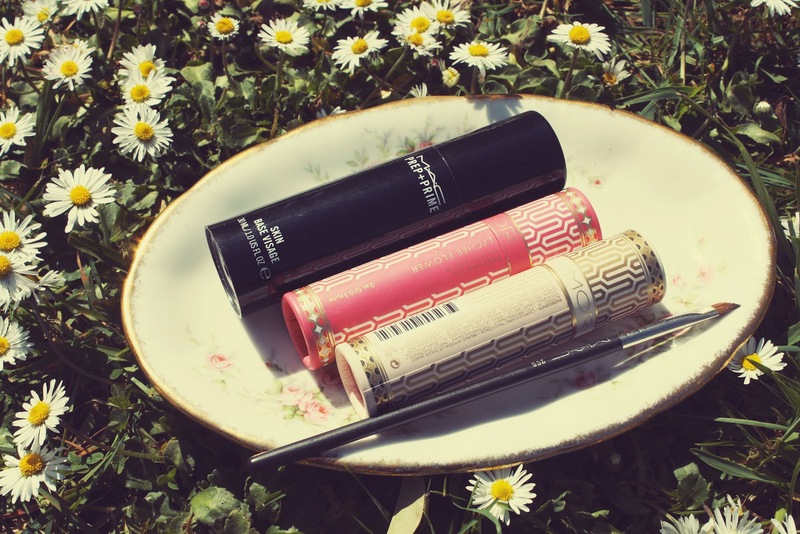 Click through for more Summer Must-Haves! 1. You may remember Evie Kemp's work from my Monday Marvel posts a while back now. Well she has just released the coolest Wall Decals. There is a Cat Wreath which is so gorgeous, in fact I'm buying it for my wall today. 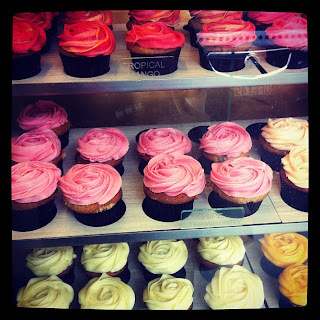 You should definitely click here to go have a look at them! 2. These shoes. I'm ever so slightly biased as these just joined my shoe collection. My gladiator sandals just broke too so I may just have to go back & get some of them from Hannahs as well. 3. "You will find that it is necessary to let things go; simply for the reason that they are heavy." 4. All the blush pink things like this Lace Peplum top from Glassons, skirts, blusher with a slight shimmer, Essie's 'Sugar Daddy' nail polish...the list is endless! Let's stop & take a moment to acknowledge how amazing Keira Knightley looks in this photo. Featured in Vogue US, October 2012. 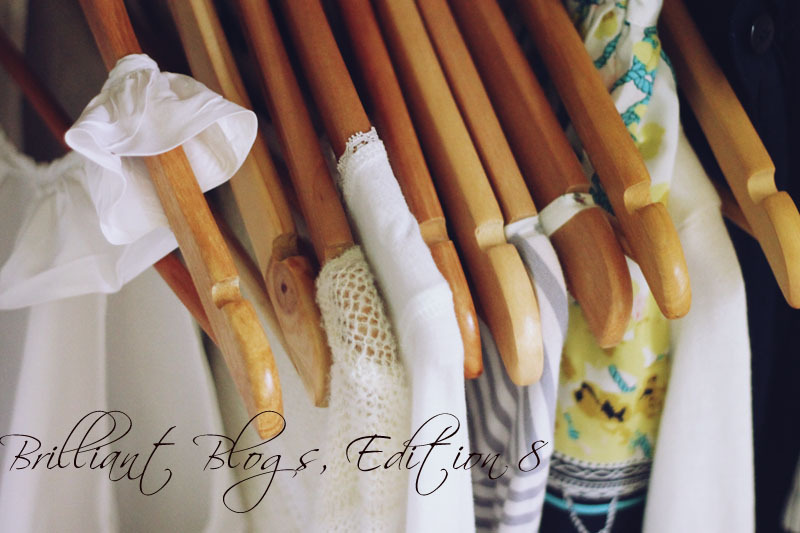 So last month you may remember me mentioning that I'd recently fallen in love with two fashion blogs. Today I bring you the second of those blogs, Views of Now. 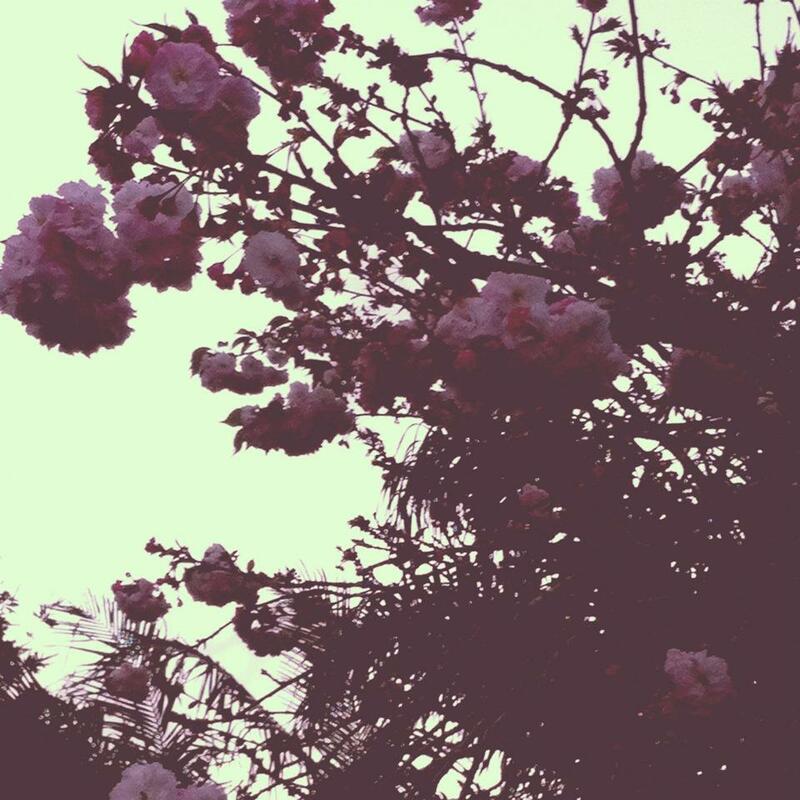 Views of Now is penned by Isabella who describes herself as; a fifteen year old half Australian/half American schoolgirl who enjoys nothing more than taking photos and telling the stories behind them. Views of Now is the perfect blog to find style inspiration, browse through beautiful photography, marvel at impeccable styling & learn some style+beauty tips along the way. I love Isabella's blog design as well & her posts are always incredibly well composed. Yes, that is a Rodarte for Target dress. How gorgeous is it? Isabella was kind enough to answer a few questions about her Fashion & Blog for me this month. Click below if you want to learn more about Views of Now. Be sure to follow her on Instagram for more beautiful pictures. 1. How little time it is until Christmas! For once I am excited & not stressed, my list of presents to buy is pretty strict & I have some cute DIY's planned for the special people in my life. It's just an awesome time of year, not to mention all the glittery decorations & of course Starbucks' Christmas Drinks. I love it. 2. Weekends away. This weekend, tomorrow actually, I am heading off for a few days for a family occasion. I'm looking forward to reading, exploring a city I haven't visited in a long time & doing minimal work (shh). 3. Dot by Marc Jacobs. It seems inevitable that I end up falling in love with every Marc Jacobs fragrance but this one is just amazing! The scent contains notes of red berries, dragon fruit, honeysuckle, orange blossom, vanilla & musk. The bottle is also really gorgeous. Visit your nearest department store immediately & be prepared to fall in love with it. 4. It is 8 more days until I get to visit the most gorgeous theatre in Auckland. The occasion of course is to see Mary Poppins with friends & family. I'm so excited to see this show in New Zealand. Have your parrot handled umbrellas & carpetbags at the ready. How pretty do these Petal Cupcakes look? They were perfect for a lunchtime meeting this week. The Most Wondrous Playlist. from nanawintour on 8tracks Radio. Today I decided to do something a little bit different & make a mixtape for you! These are some of the songs I'm currently loving as well as songs which I usually listen to during the summertime. This will probably seem like a rather random mix of songs to some people but I am never consistently listening to one artist or one genre of music. There will always be a mix of current songs & 'old' songs on my Recently Played list. Anyway, I hope you enjoy this! 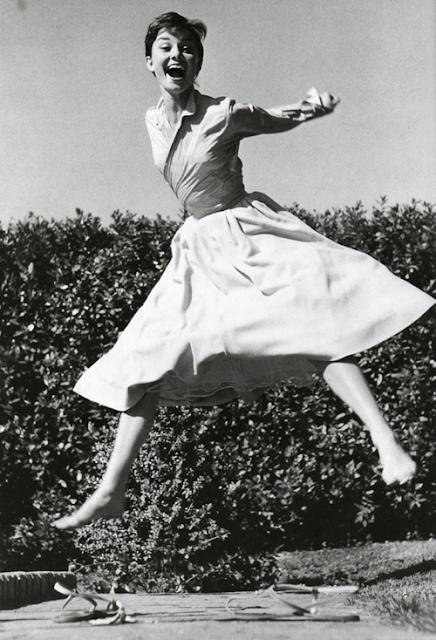 I'm off to research Fashion for one of my final assignments. Can you tell I'm excited about it? 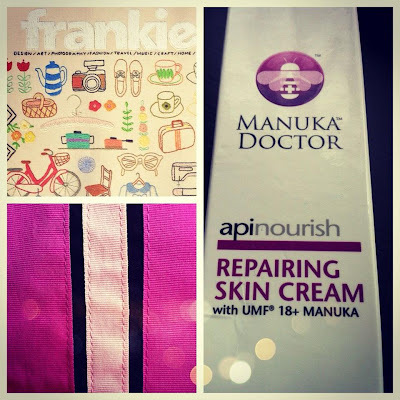 It seems like only last week that I was selecting my favourite beauty & skincare products of August. I really mixed up my products this month, particularly during Fashion Week & also because it was the holidays so I had more time to use a lot of different products. Anyway, without further ado here's the products I've been loving during September. Click through for more pretty pictures! So today I thought I'd share one of my new favourite dessert recipes with you. As always it is very easy to make & is super healthy+delicious, although if you want to make it more indulgent you can serve it with ice-cream & chocolate garnishes, as we did. So here it is, today I bring you the Mango Passionfruit Pot, doesn't it look amazing? 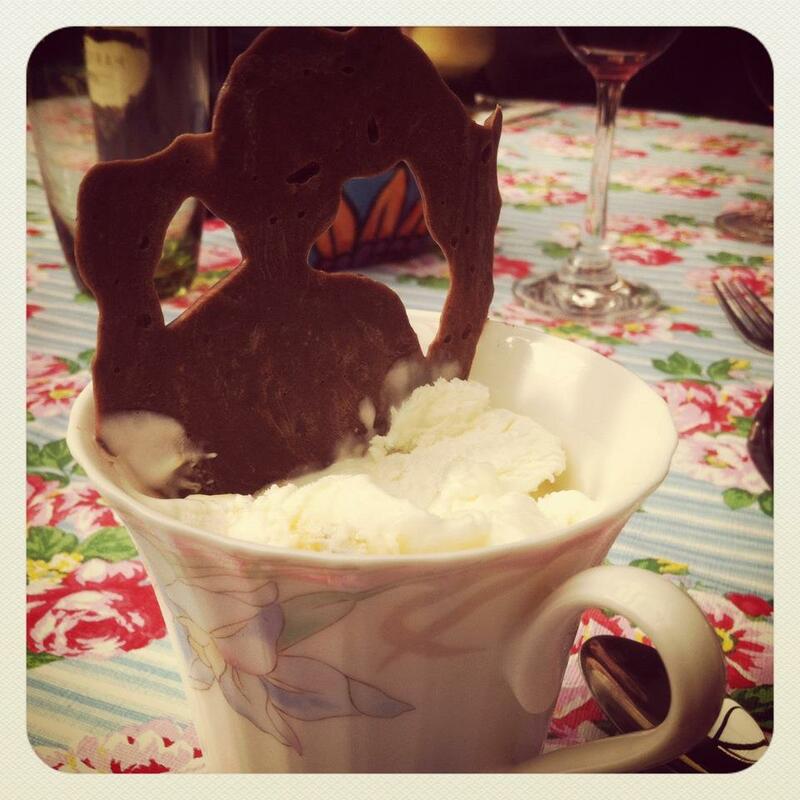 We served them in teacups but you can also use small glasses as well.